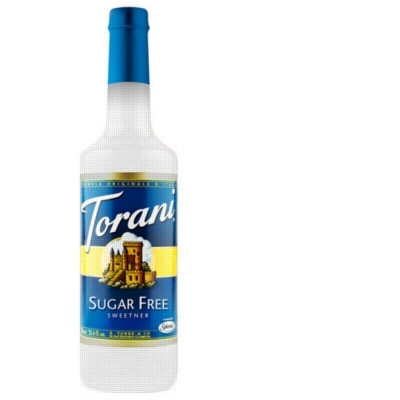 An easy liquid sweetener alternative for anyone trying to reduce their sugar intake. Perfect for iced drinks. Sweetened with Splenda. One case = 4 plastic bottles.